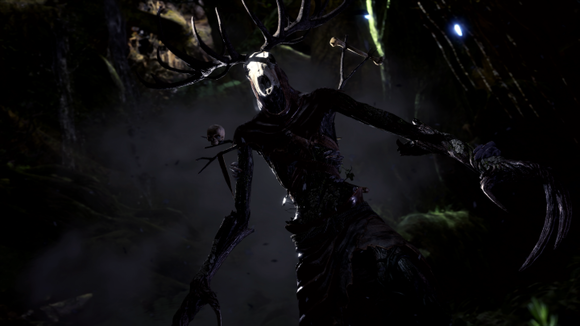 2/8/2019: The Witcher 3: Wild Hunt-themed content is now available in Monster Hunter: World. 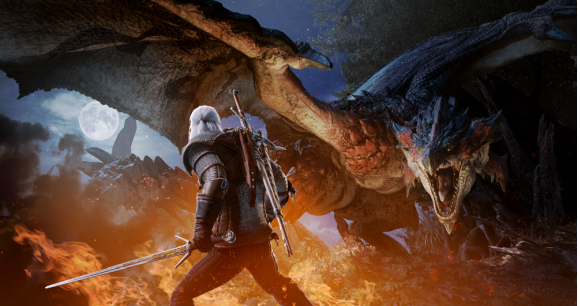 12/10/2018: Geralt of Rivia will be joining Monster Hunter: World for a series of The Witcher inspired quests. 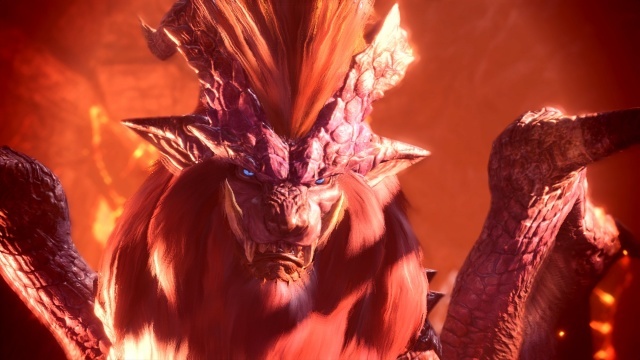 12/10/2018: The Monster Hunter World: Iceborne expansion will launch next fall. 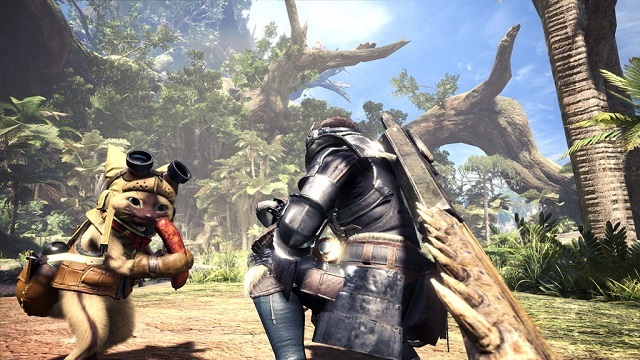 10/4/2018: Monster Hunter is being adapted for film with Paul W.S. Anderson set to direct. 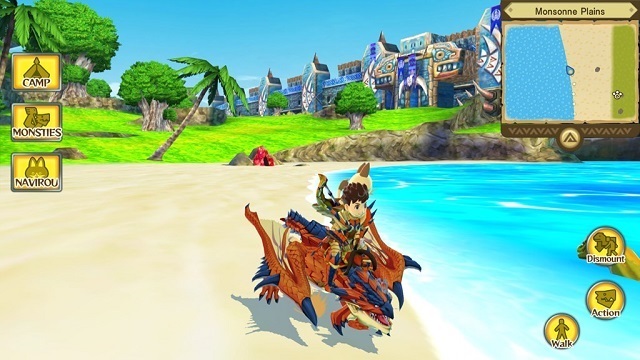 9/25/2018: Monster Hunter Stories is now available for Android and iOS devices. 7/11/2018: A 3D animated feature, Monster Hunter: Legends of the Guild, is in production and will be released next year. 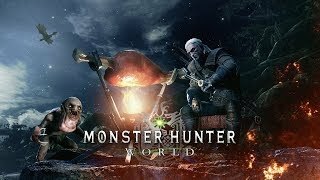 1/26/2018: Monster Hunter: World is available worldwide for PS4 and Xbox One. 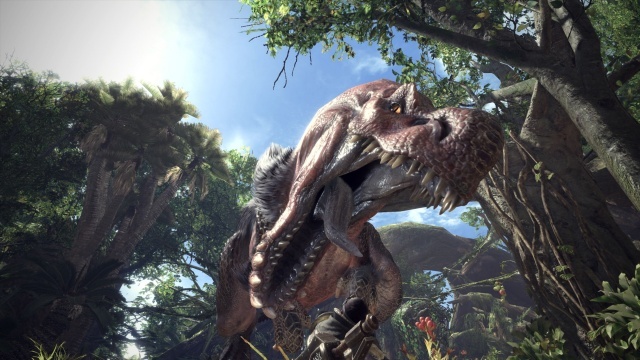 9/19/2017: Monster Hunter: World will be available on PS4 and Xbox One on January 26th, with the PC version to follow later.